Emily Dietrich is a poet, novelist, and mystery writer. 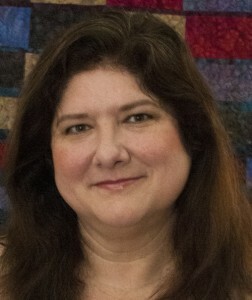 Her works have been published in Ms. Magazine, Michigan Women’s Times, Seattle Women, Seattle’s Child, and elsewhere. She is the author of The Case of the Missing Mask and Other Stories, a mystery puzzle ebook published by Puzzazz. Her debut novel, Holding True, will be published by Booktrope in early 2013. Emily has a BA in English from Mount Holyoke College, where she later served on the board of the Alumni Quarterly, a Masters in English from the University of Michigan, and a Teaching Credential from San Jose State University. Emily lives in Redmond, Washington with her husband, two children, and many, many books.